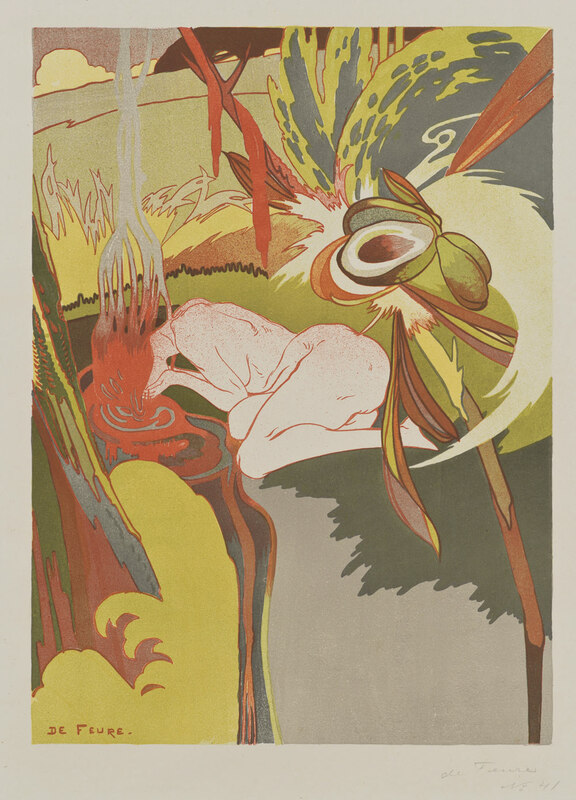 Whether as angelic creatures or exotic lures, women filled the imaginations of artists and constituted the great subject of fin-de-siècle art. 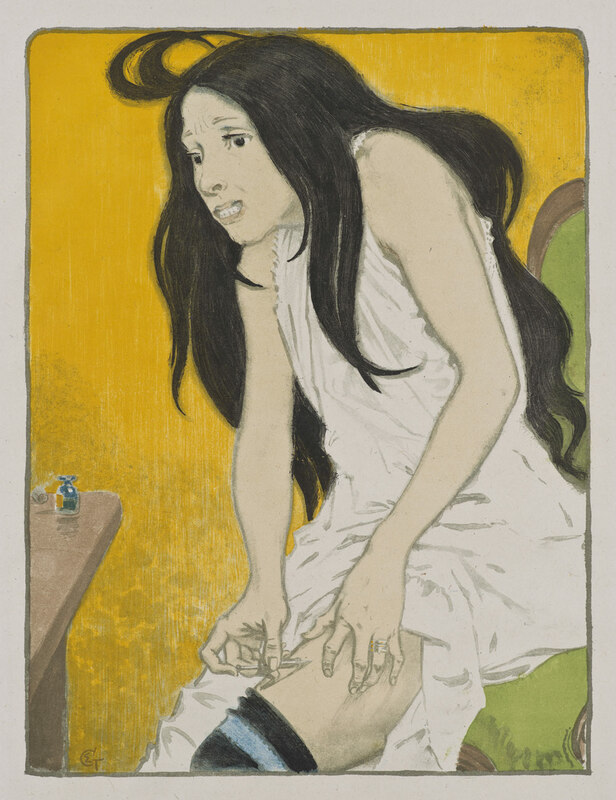 Those who had leisure time were depicted relaxing with an afternoon cup of tea, as seen in a Mary Cassatt etching, whereas other artists portrayed the drug addiction common to women facing harsh economic realities. 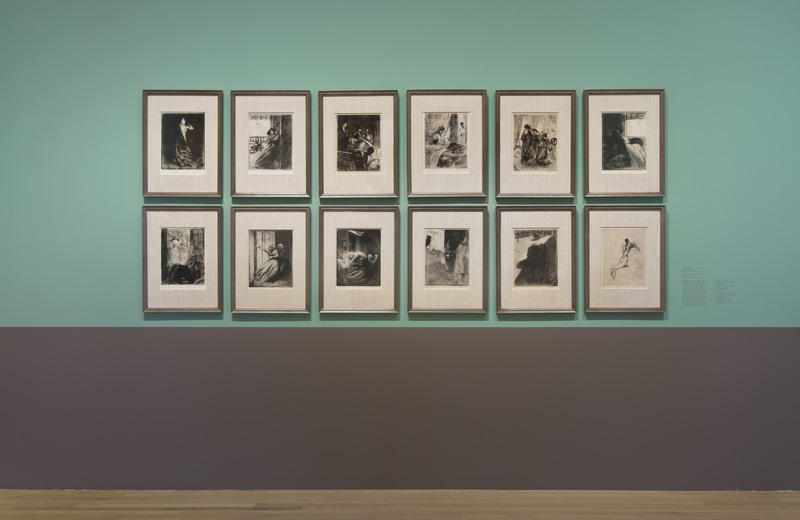 These extremes, and the positions in between, set the parameters for the exhibition of approximately 100 works, which includes prints as well as rare books and ephemera (such as menus, theater programs, and music scores). 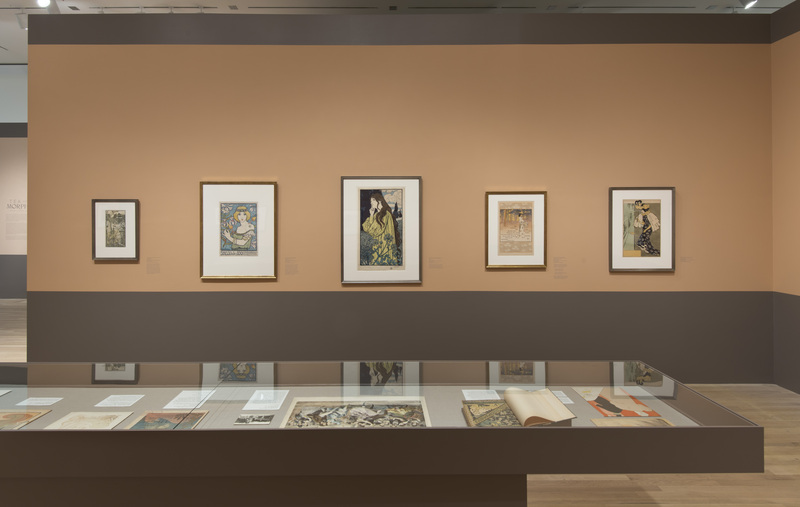 This array of objects gives the exhibition an intimate quality, revealing much about how women – and men – lived their lives during a time of great social upheaval and artistic innovation. 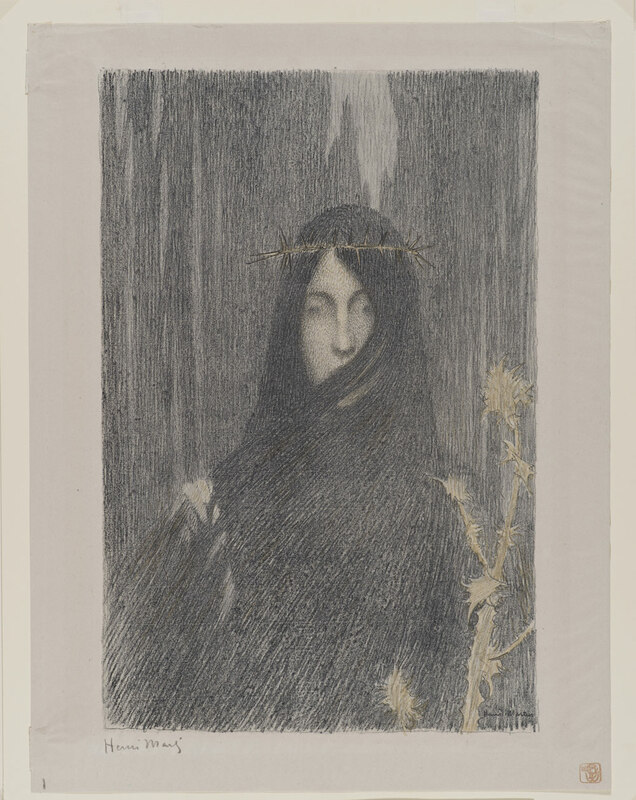 This will be the first, large-scale exhibition of the Elisabeth Dean Collection since a 1986 exhibition at the Fresno Art Museum, when the collection was only six years old. 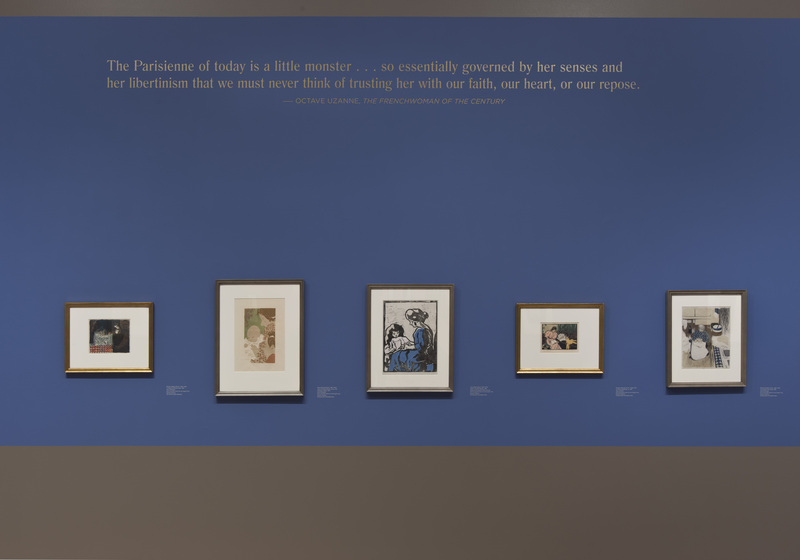 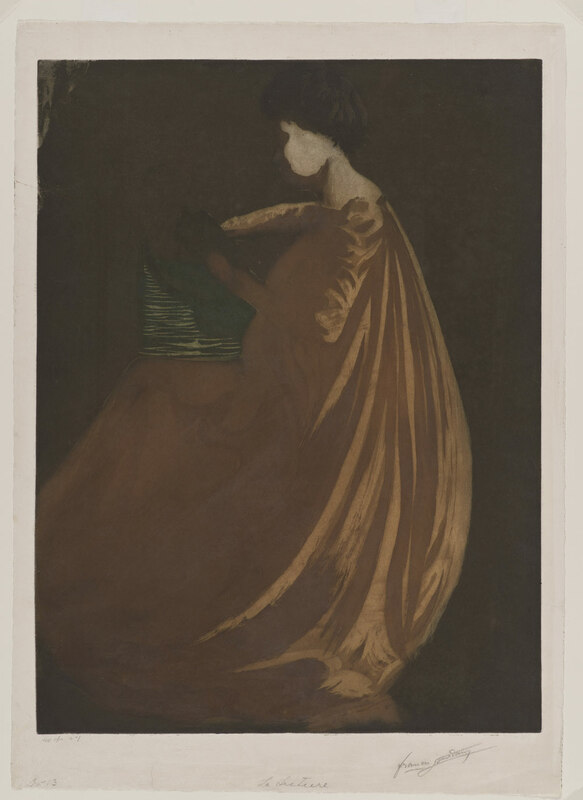 Tea and Morphine will be the public’s first opportunity to appreciate the growth of the Elisabeth Dean Collection and to understand the scope of this important body of work. 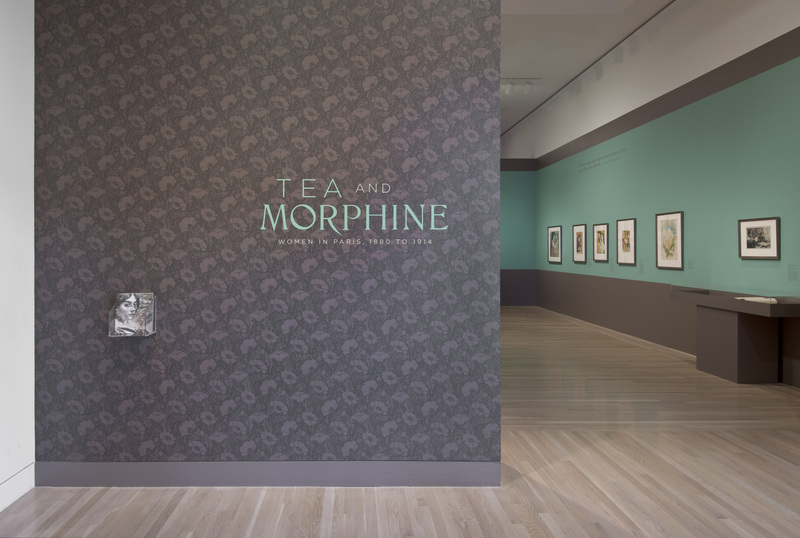 Tea and Morphine is co-curated by Cynthia Burlingham, Director, Grunwald Center for the Graphic Arts and Deputy Director, Curatorial Affairs at the Hammer Museum, and Victoria Dailey, Independent Curator.